Every new season gives players a fresh chance to impress managers and supporters alike and during the first seven matches of the 2016/17 Premier League a number of players have caught the eye. After looking at unexpected heroes Etienne Capoue, Sam Clucas, Raheem Sterling and Son Heung-min, Adrian Clarke turns his attention to an Arsenal midfielder who has stepped it up a notch this season. 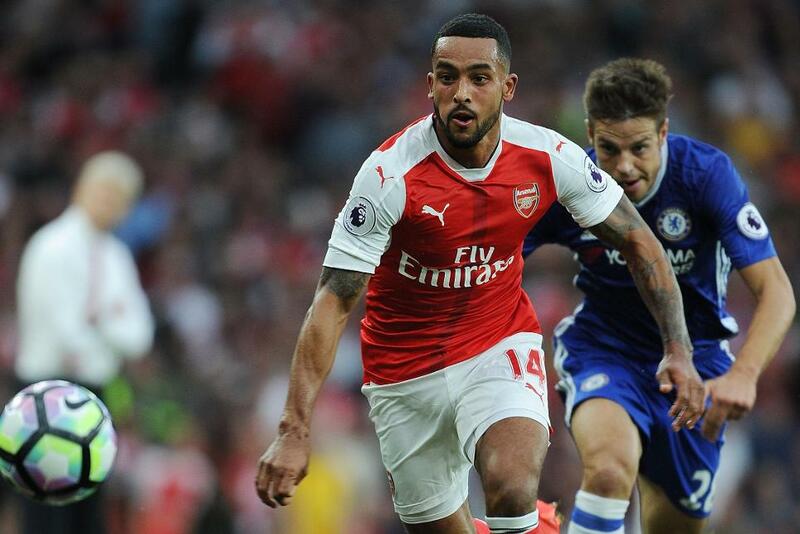 Theo Walcott returned from his summer break an entirely different animal. Fired up to regain a regular place in Arsene Wenger’s first-choice line-up, the 27-year-old has performed with a previously unseen level of aggression so far in 2016/17. This extra intent has brought about instant results, especially relating to his involvement in matches. 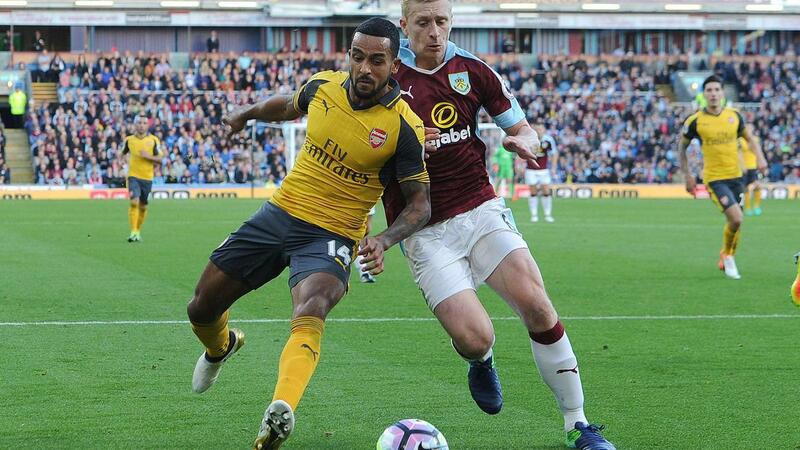 Not since facing Cardiff City on 1 January 2014 had Walcott enjoyed 60-plus touches in a Premier League contest – but in his last two away matches, at Hull City and Burnley, he has topped that mark, with many of those participations coming around the opposition area. This fresh assertiveness has undoubtedly prompted team-mates to pass to him more regularly and it’s also unsettled opponents charged with the task of marking him. Some of Walcott’s off-the-ball stats are very interesting indeed and they paint a picture of a man prepared to push himself much harder than ever before. With three Premier League goals and two assists to his name, Walcott is also enjoying the type of football the Gunners are producing with Alexis Sanchez as their lone striker. Without a natural target man to aim for, Wenger’s men are having to play through the lines a bit quicker and it suits the England international’s style of play. Sanchez’s natural urge to come short for the ball consistently vacates space down the centre for Walcott to sprint into when Arsenal attack at speed, catching several teams off guard in the process. For his goal against Chelsea he popped up unnoticed in a traditional striker’s spot and it was also Walcott’s fabulous driving run through the middle that instigated Sanchez’s second strike at Hull. He’s mixing it up, too. With defenders also dropping deep to contain the threat of Arsenal’s pace – and Hector Bellerin timing his forward runs expertly from right-back – we have frequently seen Walcott dropping into pockets infield, to turn and run. His delightful goal at Hull, chipping home after exchanging a neat one-two with Alex Iwobi, stemmed from that kind of situation. With the bit between his teeth and a modified pattern of play that clearly suits his strengths, it is fabulous to see Walcott contributing for Arsenal on a consistent basis.